It's no secret that the residents of our Chicago, Illinois, apartment community lead busy lives. It can be tough enough to squeeze in a nutritional dinner, let alone all the other meals that round out a solid diet. If you're struggling to fit well-balanced meals into your schedule, rest assured, you're not alone! Here are a few tips to help you out. If you do a ton of meal prep upfront, the rest of the week is a cinch. Look for foods you can prep ahead of time and store in the fridge or freezer. That way, they're ready to pop in the oven as soon as you get home. As an added bonus, you won't have a ton of dishes to do throughout the week. Bringing your lunch to work every day can lead to boring meals pretty quickly, but if you learn to use last night's leftovers in a new way, you can still have tasty dishes that are good for you, too. 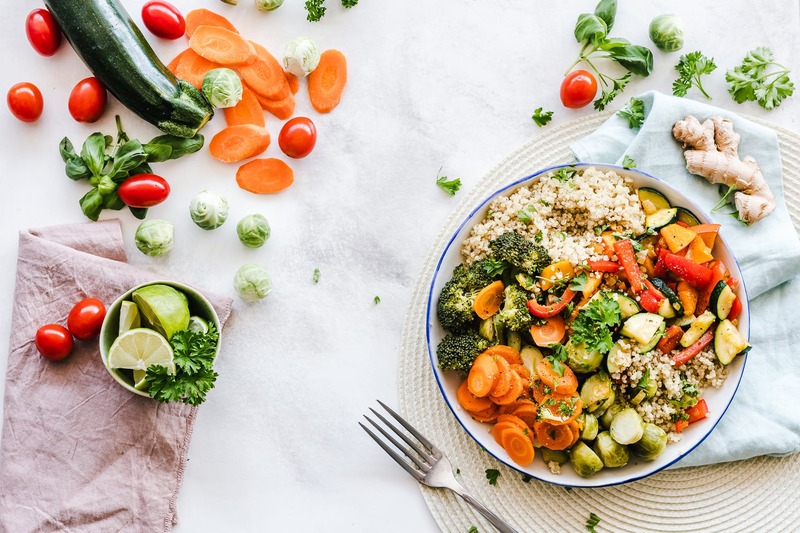 Make sure you include veggies and proteins as those are the elements that'll get you through the day without making you feel sluggish when the midday hours roll around. Smoothies are a stellar source of nutrition, and they're perfect for on-the-go people such as yourself. When it comes to smoothies, the options are endless. If you need a little more iron, add some dark greens like spinach or kale. If you need a protein boost, don't be afraid to pop some tofu into your blender. Have you been feeling a little muddled down by the cold weather lately? Maybe you need to opt for fruit smoothies that are packed with vitamin C.
Snacking isn't a bad habit. In fact, when you do it right, it can help you squeeze in those vitamins, nutrients and essential food items that may otherwise be lacking in your diet. Keep an arsenal of cheese sticks, almonds and clementine oranges on hand so you can quickly satisfy any cravings you have without going overboard or depriving your body of the fuel it needs to stay strong and healthy. The Belden-Stratford is a premier apartment community that boasts beautiful kitchens that make meal planning easy. Stop by our community to look at the kitchen that's calling you home!